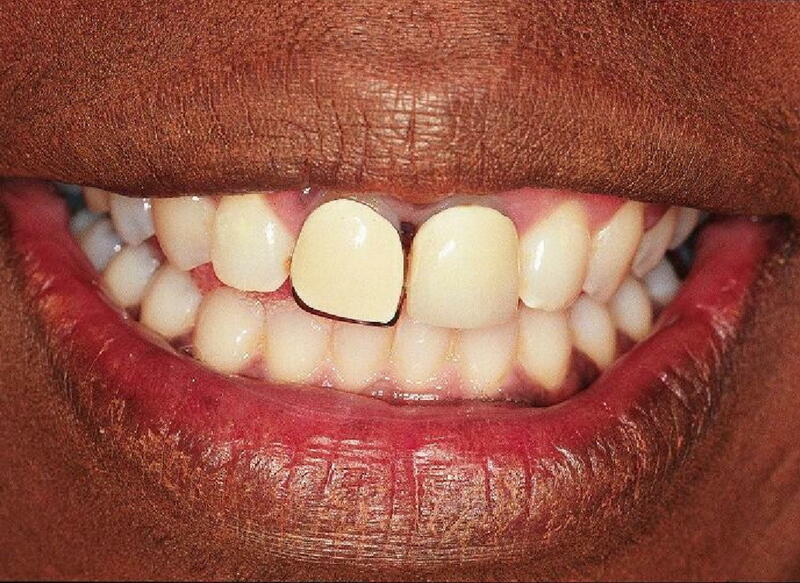 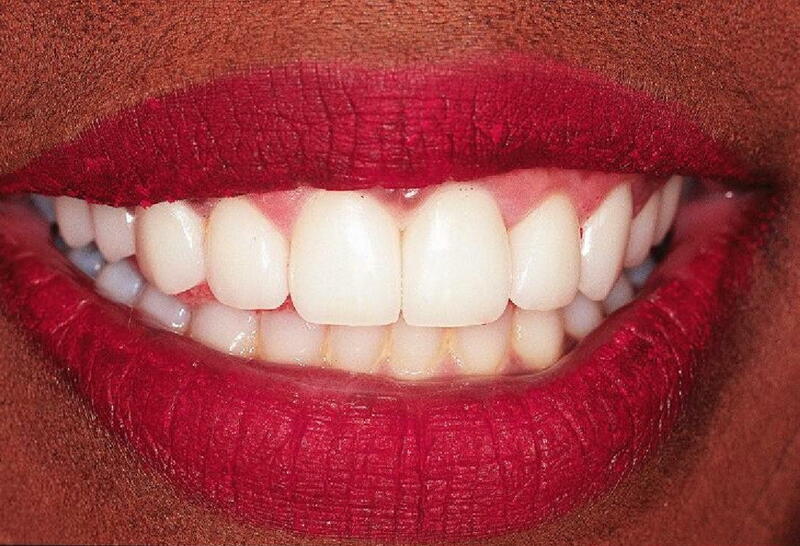 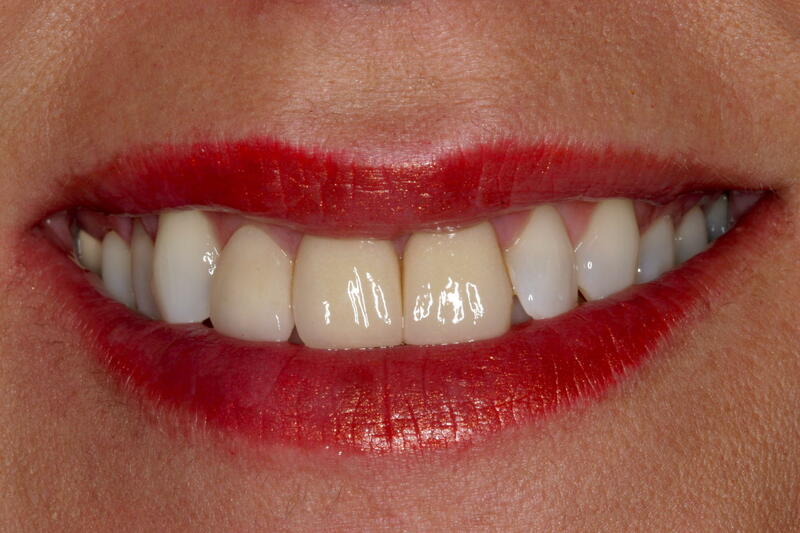 Welcome to our Smile Gallery! 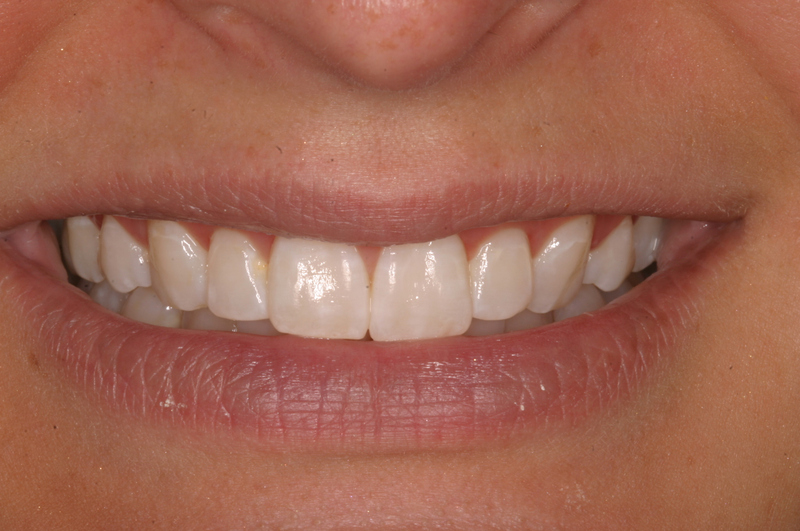 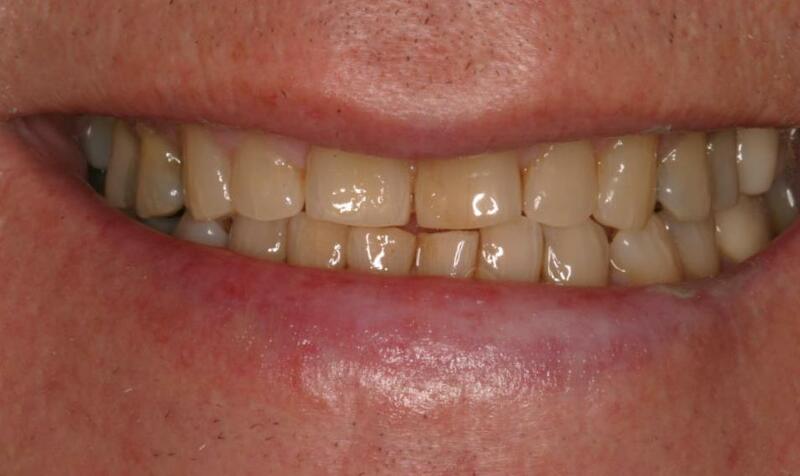 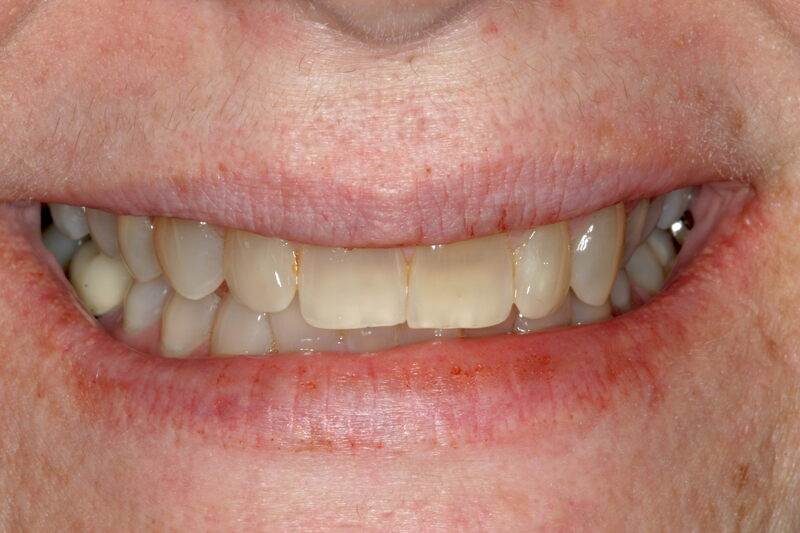 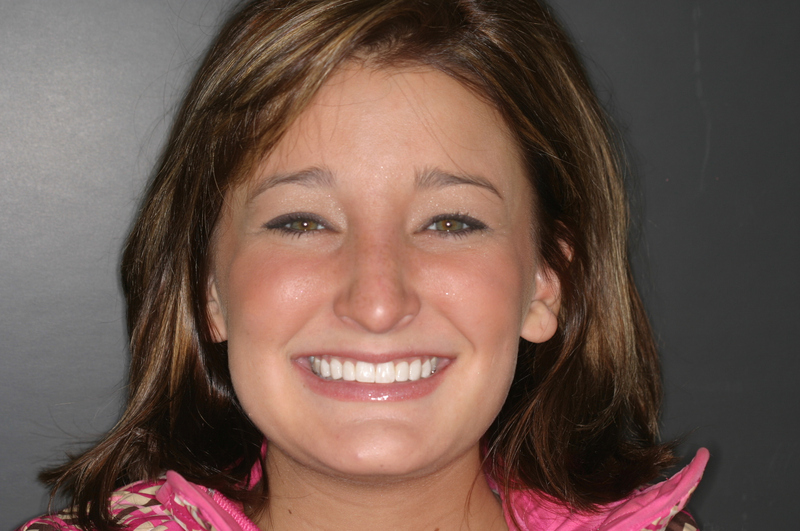 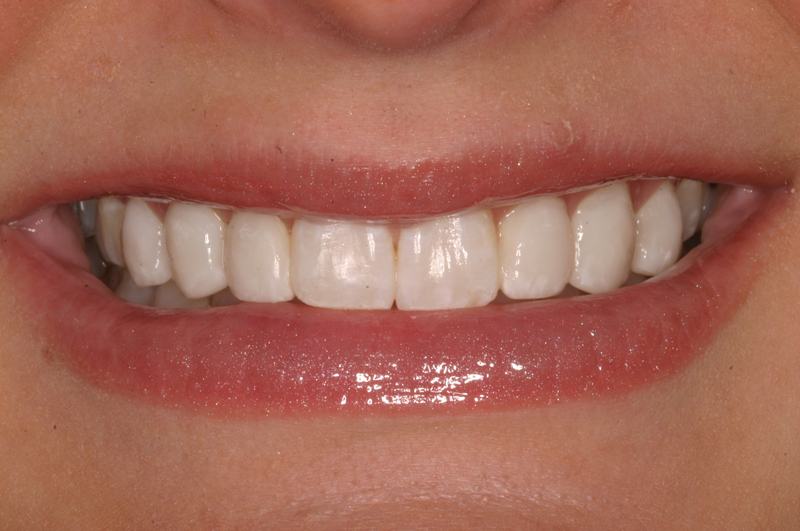 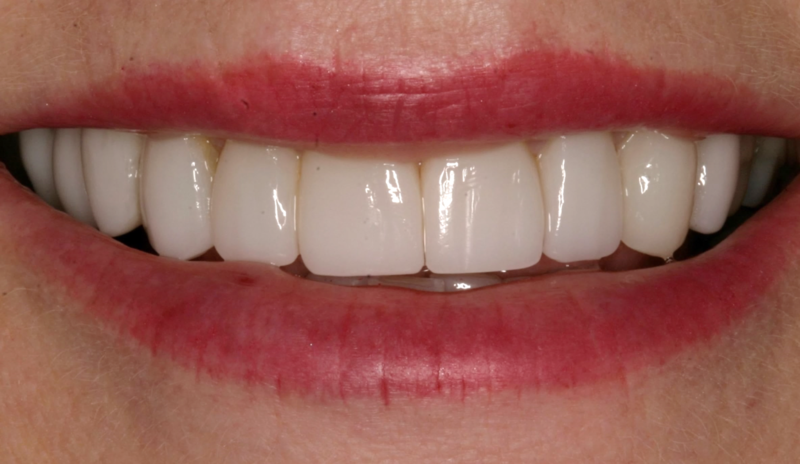 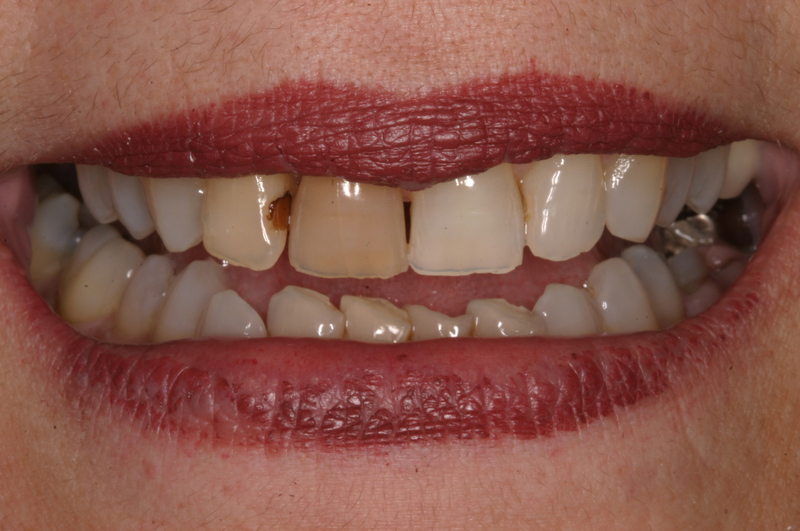 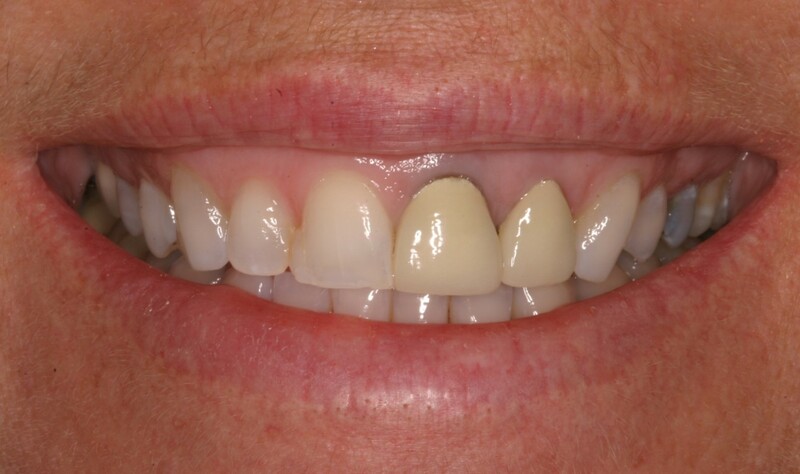 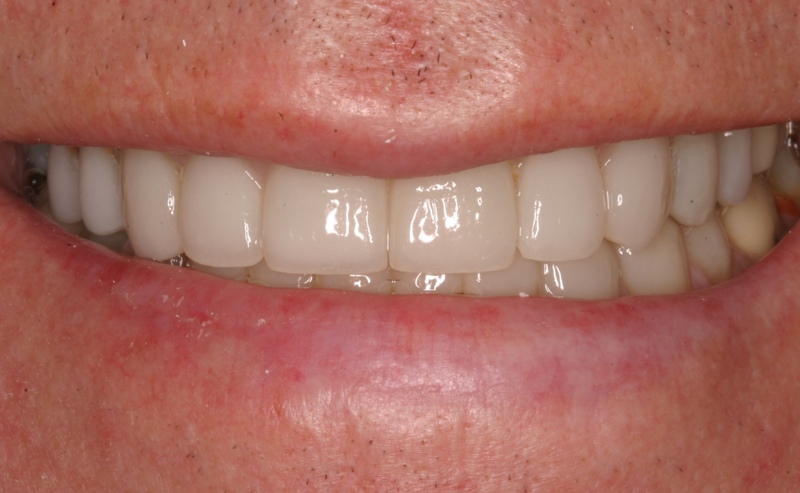 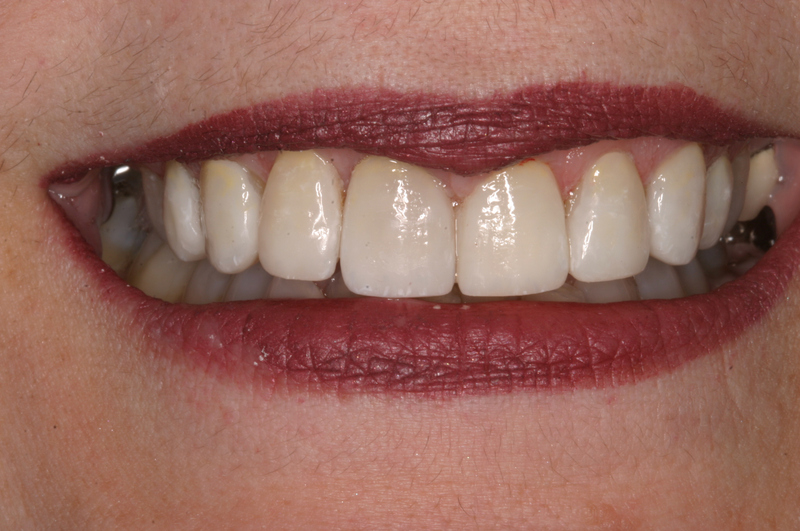 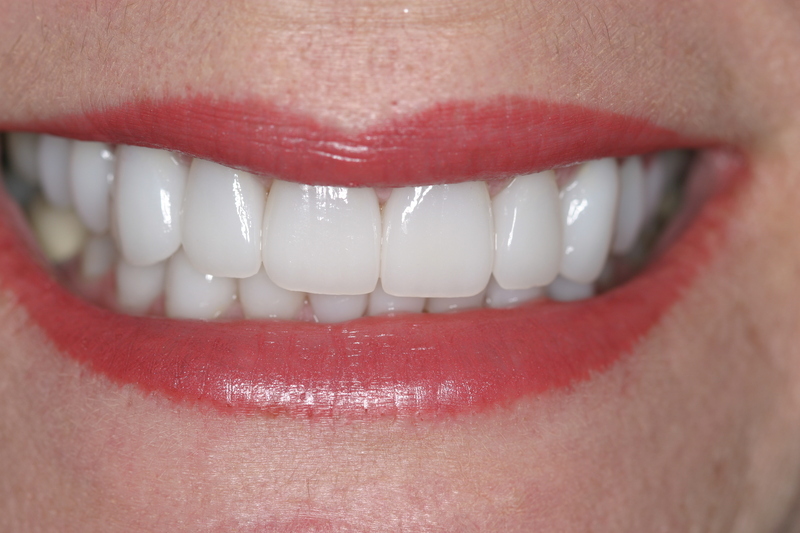 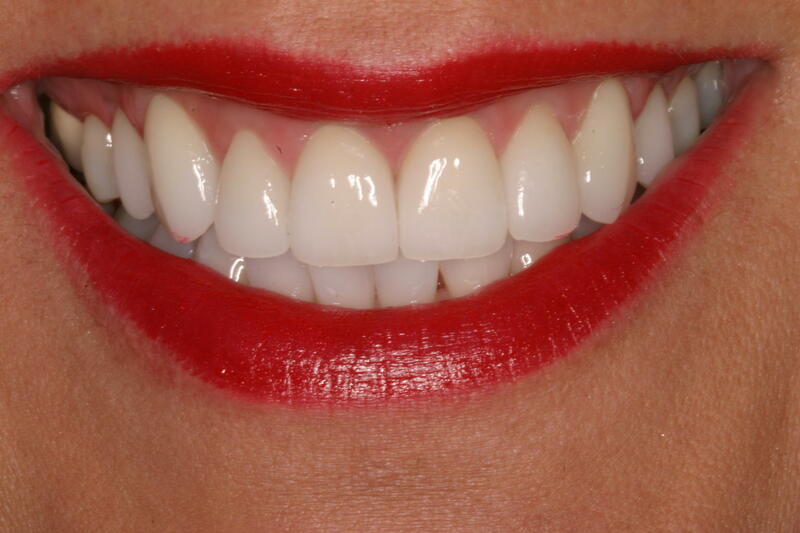 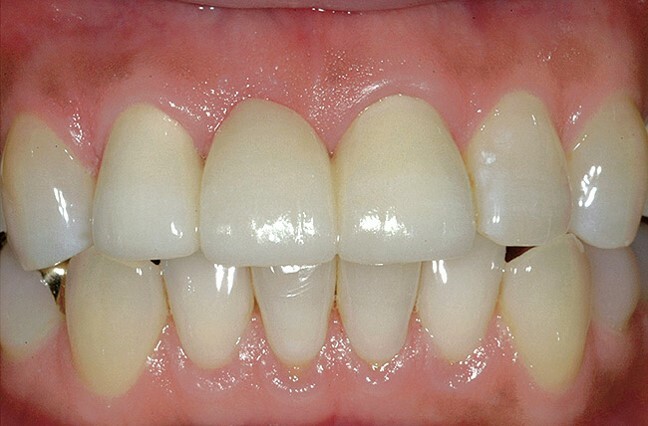 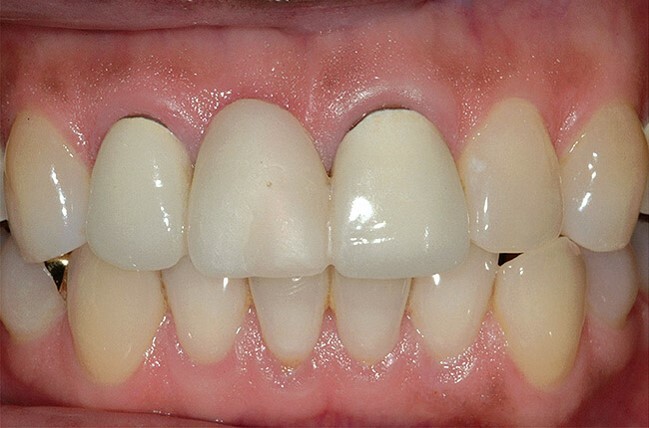 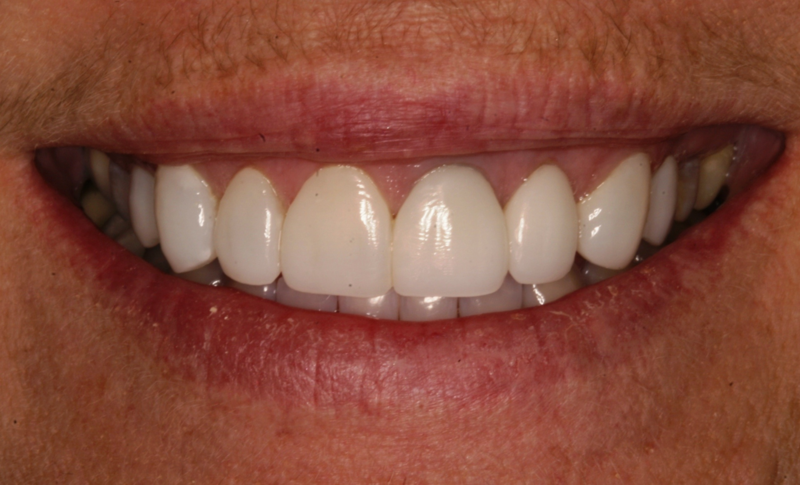 Please enjoy some of the amazing smile transformations we regularly provide to our Owensboro patients! 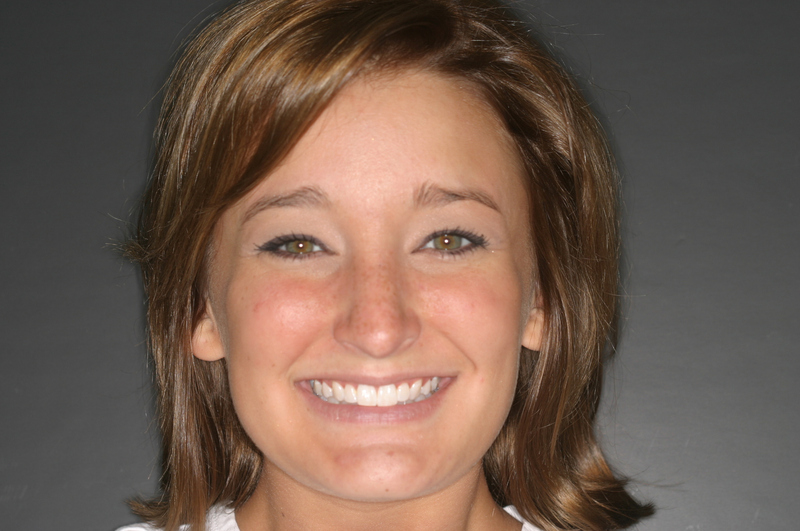 If you have any questions about our cosmetic dental services or if you would like to schedule an appointment please contact Dr. David Wilson, our dentist in Owensboro KY, today!